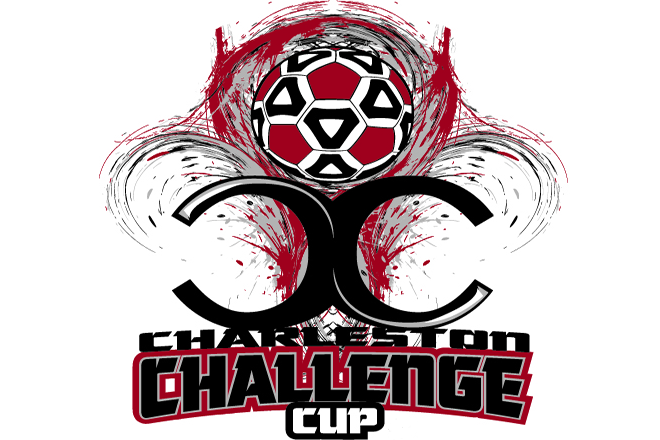 We are pleased to invite your team to apply to the 2019 Charleston Challenge Cup! Come join us for some great soccer! Applications are available online so register today by clicking the "Applicaton" button above. Once you complete your registration, you will receive confirmation that your application has been received. When we reach our deadline for registrations, we will notify the accepted teams. All teams requiring Hotel accommodations must, as a condition of acceptance, use THE TOURNAMENT OFFICE hotel coordination service.